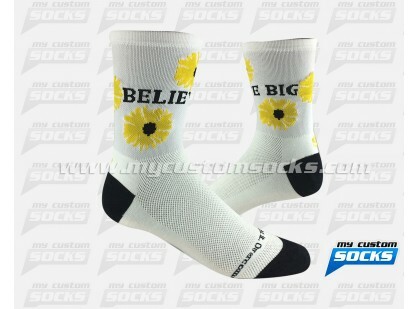 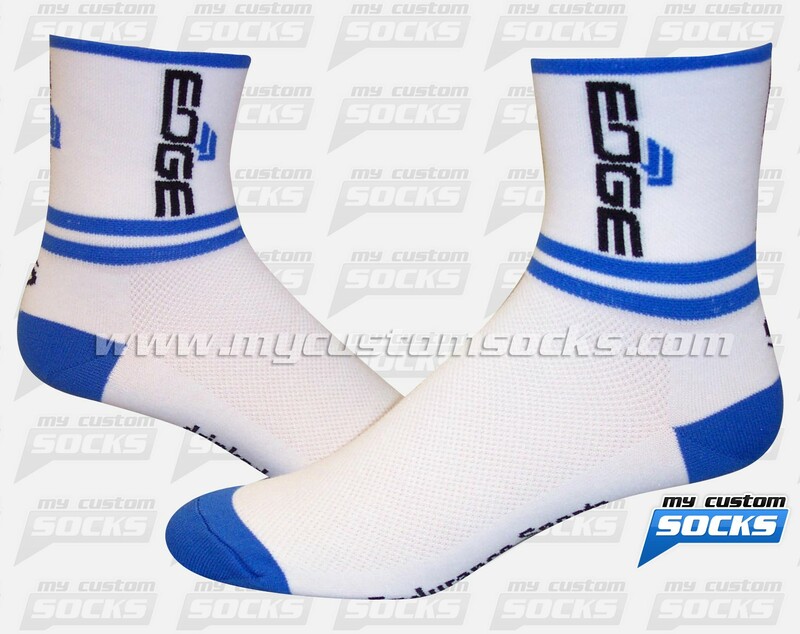 Team Custom Socks was thrilled to work with Edge Sports Nutrition in London in the United Kingdom. 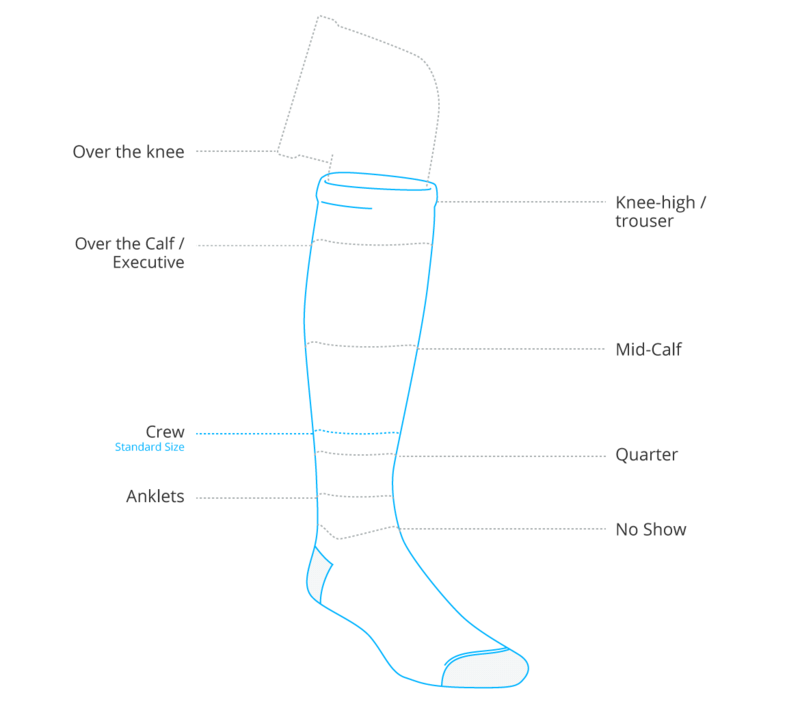 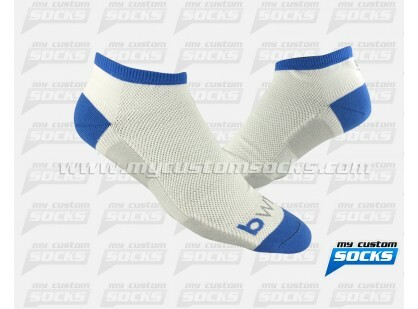 This well-known nutrition products store gave us the task to create 4 different designs of quarter socks to be sold at their stores and also to be given away at promotional events, using their logo and colors, white, blue and black our design team created the perfect socks for them. 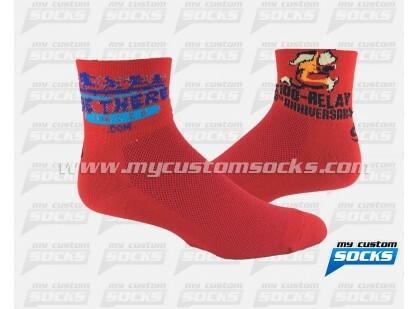 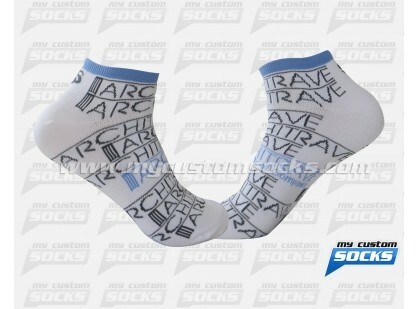 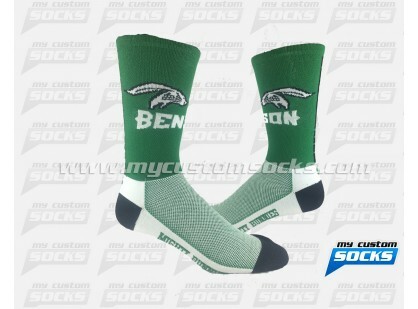 Top of the line fabric was used in the production of these socks for added comfort. 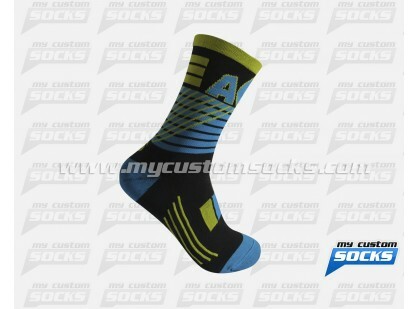 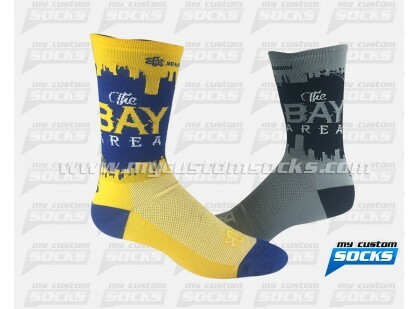 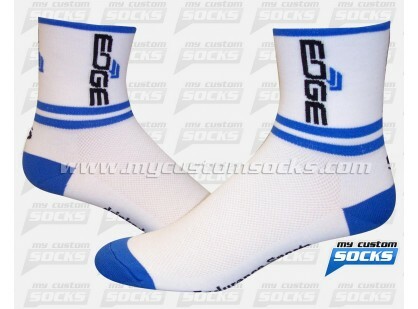 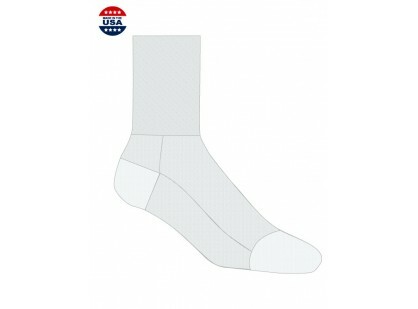 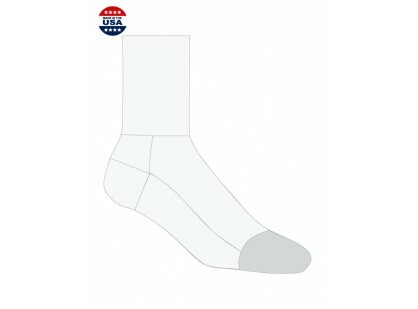 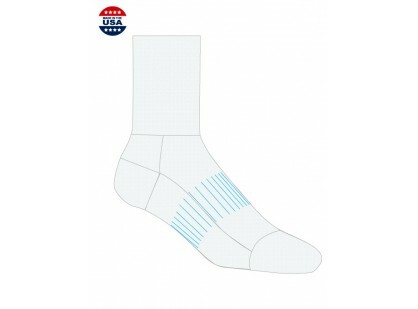 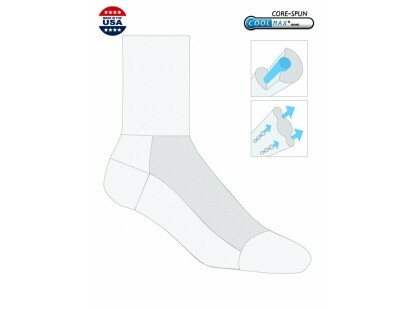 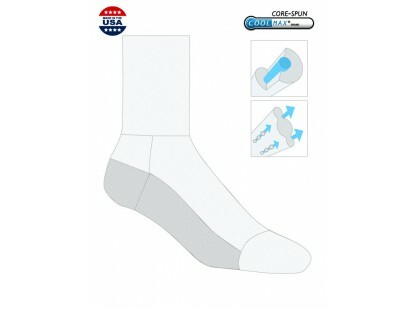 Edge Sport was really pleased look and quality of their custom multisport socks.